I am a child of God and I know it! I am the 5th child of 8. I served a mission to San Jose, California, and learned Spanish. I graduated from Brigham Young University in Recreation Management and Youth Leadership and was so glad to be done with school. I am happily married to the love of my life and best buddy, Kurt. We just adopted the 2nd love of my life, Asher, who is now 1. Life is good. I’ve been around so many people who have struggled with infertility, too, who have questioned God and I’m really happy that I’ve never questioned God. 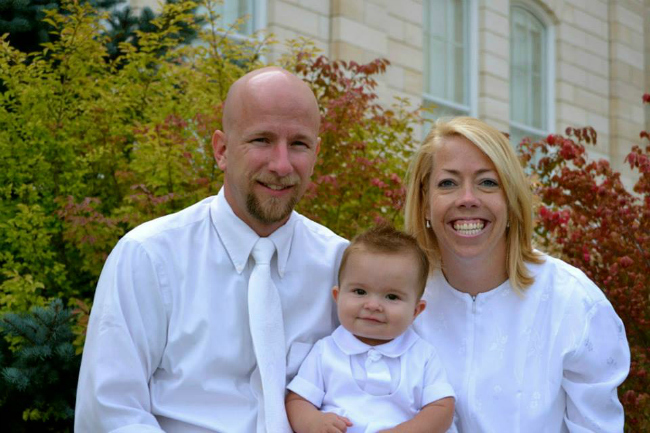 My experience with infertility has brought me closer to Him. I’m just glad that I haven’t beaten myself so far down that I’m not lost in the dark. Also, I graduated from college, went on a mission, and married in the temple. Those are good things. Seeing someone smile because of something I did. Being a mom. Being loved makes me happy. When you go through trials and you keep your perspective and keep praying, your prayers are answered. An example of this just happened to me in December. I felt like I needed to be closer to my Savior. I wondered if I would recognize Christ if He came to my door. Would I really know who He was without Him talking? Would I recognize Him?! I had this humongous urge to pray. So, I did. 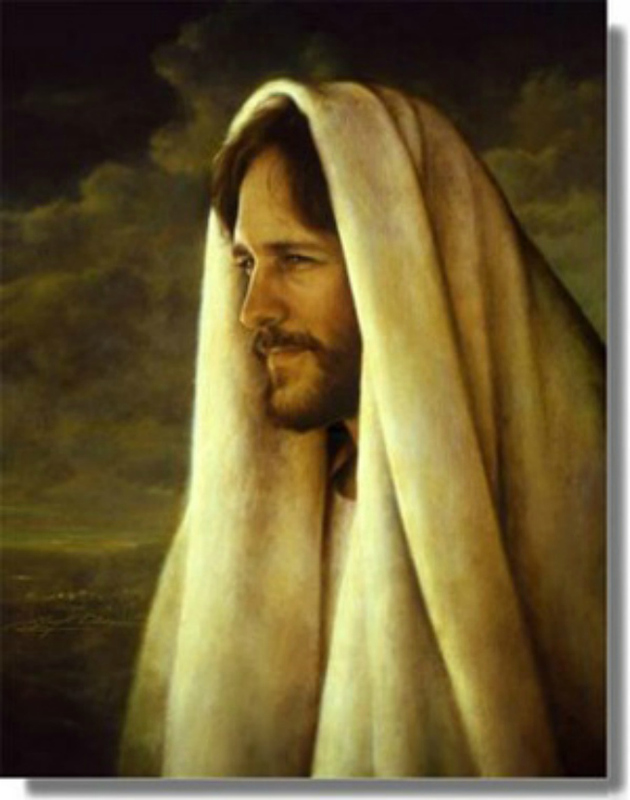 I prayed that I would become closer to my Savior and to figure out what I could do to do that. About 30 minutes later, I got a knock on my door and some Relief Society ladies gave me Preach My Gospel [a guide to being a missionary] as a Christmas present. I had read parts of it before, and immediately decided that I wouldn’t read it because of how many other books I wanted to read. I opened the attached card and it said “If you want to become closer to your Savior, read this book.” I realized it was an answer to my prayer! So, I started reading it and that’s what I’m currently studying. I think if you want to get closer to Him, then He will tell you what to do, if you’ll just listen. I am able to be really happy and make things fun. 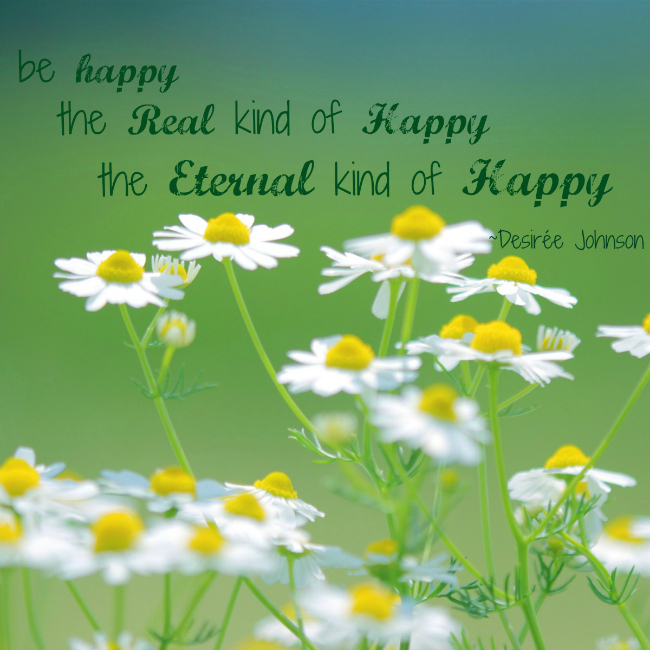 Being happy is a spiritual gift. Another one that goes along with being happy is being a good leader. One of my missionary companions told me that I led by being a partner instead of a dictator. We worked well together and instead of me being #1, I worked with her as a partner. Another thing I think I’m good at is just being honest. I’m straightforward. I’m not afraid to ask questions. I also felt like I had the gift of tongues on my mission. For example, I was in my first area for nine months and there were two people we taught who I couldn’t understand. I still couldn’t speak Spanish very well, but I couldn’t understand anything that these two people said. When my trainer was transferred, I had to become the leader. My new companion could speak Spanish, but not that well either. When we got to their house, I could understand everything they said for the very first time. So, I guess depending on the situation you’re in, you’re given the spiritual gifts needed to help you in that situation. When I got my patriarchal blessing, it said I would know that my prayers are answered. So I’ve always just known that He’s listened to my prayers. They are answered different ways. Sometimes they’re answered really fast and sometimes I have to wait awhile. But it seems like most of the time, the answer comes after or during something I need to do. I know my prayers are answered through peace I receive, or I can just move on. Another gift is being able to look back and see how my prayers were being answered the whole time. Rather than thinking it’s my own will or my own doing, it’s nice to be able to have the gift to know that Heavenly Father’s on my side. Why would you want to do it by yourself anyway? It’s nice to have a partnership. I don’t know that I have one example of just knowing what’s true. I know the Church is true and I think I’m still becoming converted. I’m converted to different principles of the gospel. I think having Mom and Dad share their experiences with me -like the time they didn’t know how they were going to pay both the mortgage and their tithing, but fasted and paid their tithing instead and got checks in the mail-those kinds of personal experiences impacted me. The first prayer I really had answered immediately and knew it was the Holy Ghost was actually when I was at a baptism in college for a Mexican girl in our ward. I was sitting there and thought this could be me in a year (that I could be at a baptism on my mission in a year). It just hit me so hard that I knew I would go on a mission and that helped when I wondered if I should go on a mission after I started dating someone soon after that. So, getting prayers answered has helped in becoming converted to the Gospel. I’ve always just felt and known that I’m a child of God. I shouldn’t avoid “Christian language.” I need to bring Christ into my everyday life and conversation and be proud of being a Christian and more confident about my religion. That really struck me a few months ago, so I’ve really been trying to retrain my language and speak a more Christian language. I guess the biggest ways to share the Gospel are through my actions. I want to be able to share Christian/Mormon things on social media and not be afraid of sharing. One of my friends in Texas said “I’m looking for a church, does anybody know of a good church?” So, I shared my church. She knew that I am a Mormon. She wrote a smiley face and said thanks. She didn’t choose to attend my church, but I was happy that I shared and she knew I cared about her enough to share. I guess what I really want for all women is to know that they’re children of God and that they’re loved and that they are amazing and impactful in what they’re doing. They are empowered. I think when you know that, you’re changed when you feel it and believe it. I just want them to be happy, the real kind of happy, the eternal kind of happy.